CHOOSE THIS OPTION IF YOU LIVE IN THE UK. 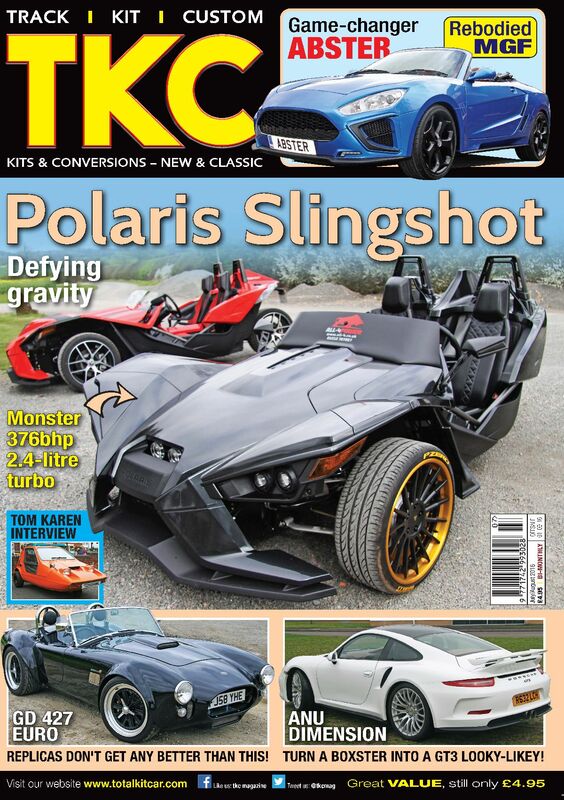 This is undoubtedly the best value-for-money way to buy tkc mag. 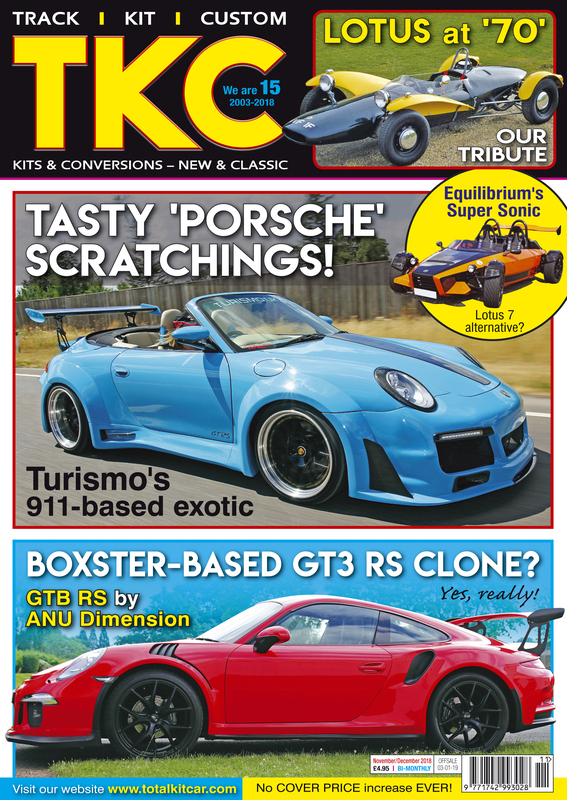 For just £29 you get each issue delivered to your door days before it reaches the shops. Postage is INCLUDED in this option. 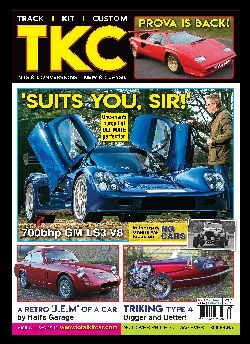 UNLESS SPECIFIED WE WILL START YOUR SUBSCRIPTION FROM THE 'CURRENT' ISSUE, WHICH IS MARCH/APRIL 2019. PLEASE LET US KNOW IF DIFFERENT.